You’re on your way to a more productive (and pleasant) work day, thanks to the team at Kitman Labs. Sign up now to get a $100 credit. 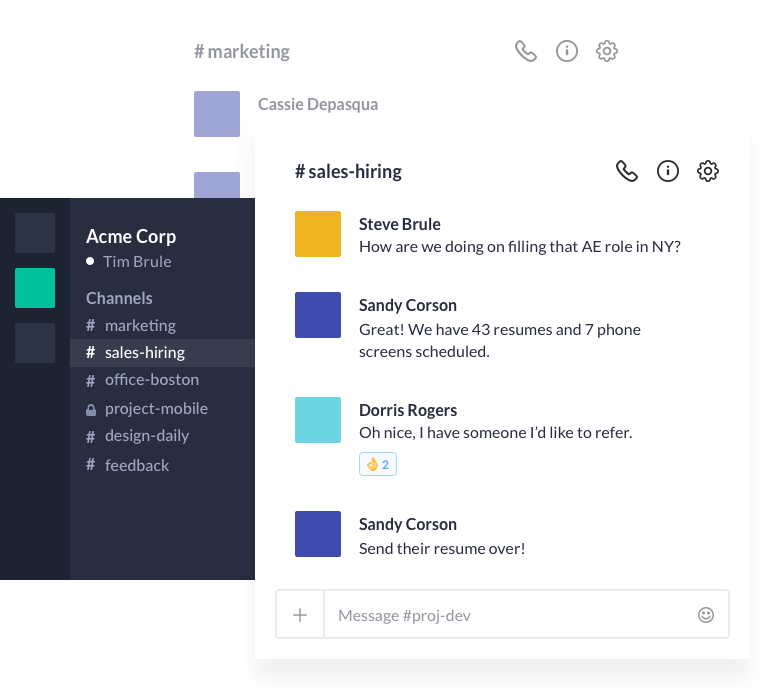 Slack brings all your team’s communication together, giving everyone a shared workspace where conversations are organised and accessible. One-to-one and small group messaging adds flexibility around more focused conversations. Easily organise your group conversations (by topic, project, team, etc.) using public or private channels. Voice and video calls with screen sharing allow you to sync one-on-one or as a team in just one click. Slack builds a searchable archive of your team’s conversations, decisions, and work, putting knowledge in everyone’s hands. 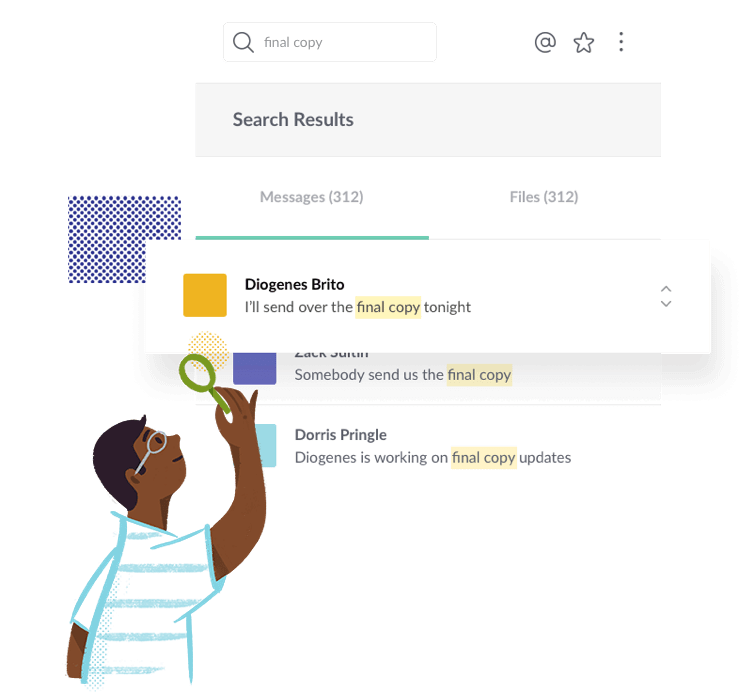 Messages and files are automatically saved, indexed, archived, and made available through search. Slack’s many search operators and filters make it fast — and simple — to find the exact thing you’re after. With built-in machine learning, the more you search on Slack, the more accurate it becomes. Keep your team coordinated and working faster by bringing the apps you use every day into Slack. Or build your own with its open API. The Slack App Directory has 1000+ install-ready apps, including G Suite, Dropbox, Jira, Salesforce, and many more. 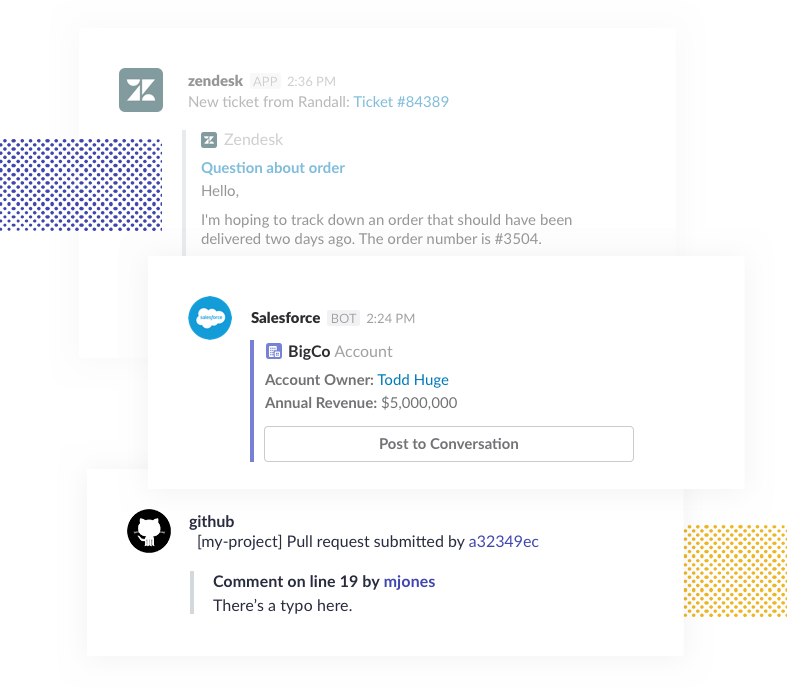 Slack’s open API lets you to configure it to fit the unique needs of your teams, or those of your customers. 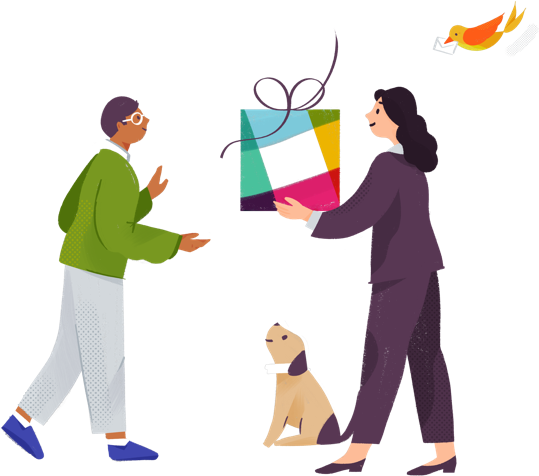 Slack has thousands of happy customers. Read their stories. Sign up now to get a $100 credit, thanks to the team at Kitman Labs.